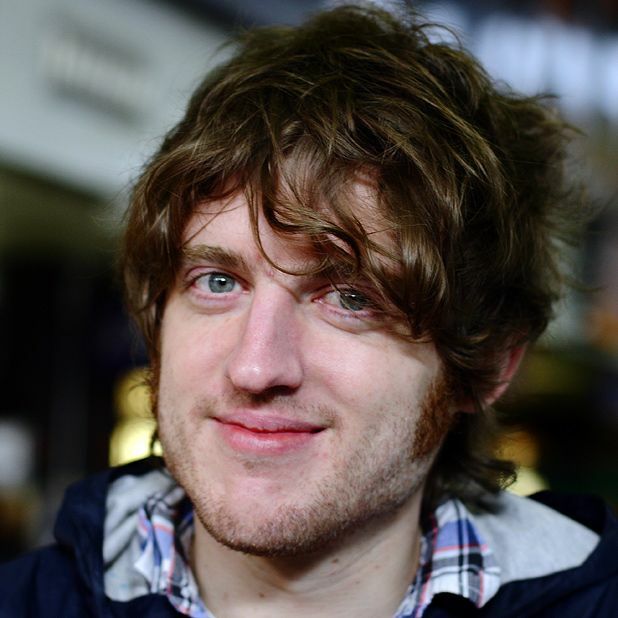 Elis James is charming company. Even when fluffing the end of his show, he’s wooed the audience with the skills of a sharp compere so they totally forgive the slip. His show Daytripper is ostensibly about his love of short trips in the UK, but the dominant tale involves his obsessive love for fellow Welsh entertainers Gorky’s Zygotic Mynci. At times, accent aside, he has a touch of Rob Brydon in his mannerisms, with his wide-eyed incredulity and love of the weird caught in the mundane. However, there’s a freshness about James; this is an underpolished scruff of a show, strung together by a series of chatty anecdotes and diary readings which, even if not entirely authentic, are funnier than most who try this technique. There are still some sections which feel as though they’re still missing that killer punchline, but the chat is well worth a fiver and an hour in a basement. The best thing? Knowing there’s a five-star show somewhere in that boy. The Tron, 226 0000, until 29 Aug (not 19), 7.40pm, £5.